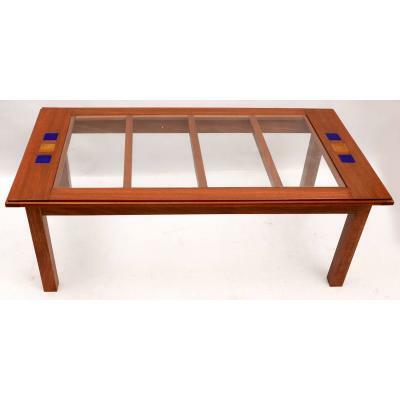 coffee Tables lasani top, chinees wooden frameShipping on actual. 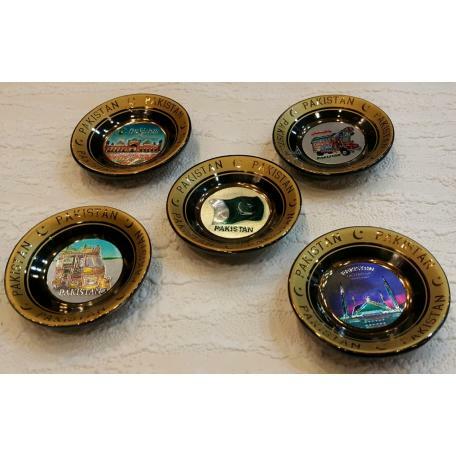 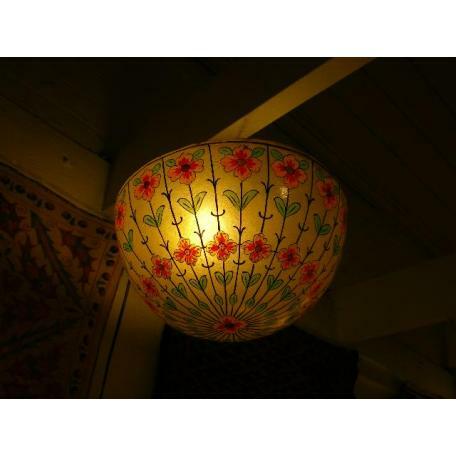 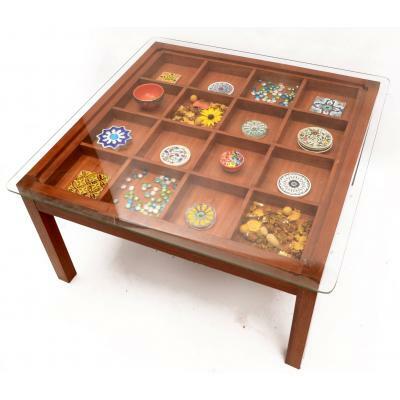 CASH ON DELIVERYDELIVERY WORL..
Coffee Tables lasani top, chinees wooden frameShipping on actual. 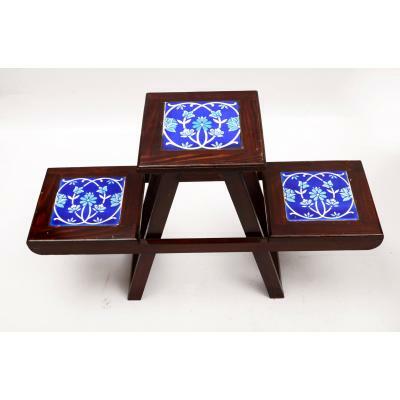 CASH ON DELIVERY DELIVE..
Nestop Tables (set of 3) chinees wood, red murandi, Lassani Price: PKR 7,500, USD 70$Shipping o..
Nestop Tables lasani top, wooden frameShipping on actual.CASH ON DELIVERYDELIVERY WORLDWIDE MON..
Nestop Tables (set of 3) Malysian wood, red murandi, lasani top, wooden frameShipping on actual. 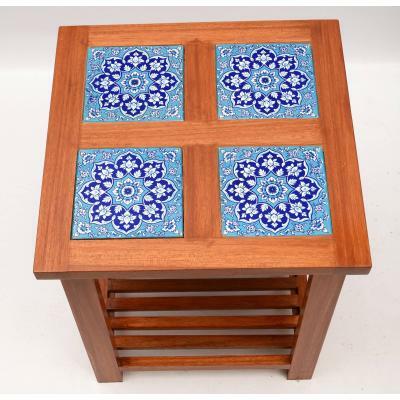 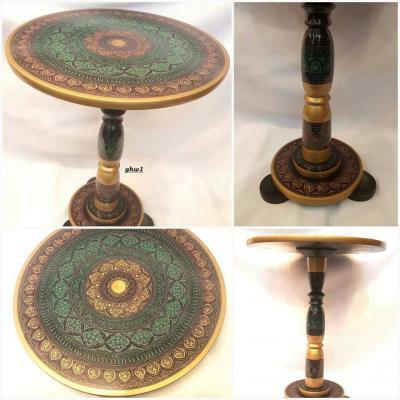 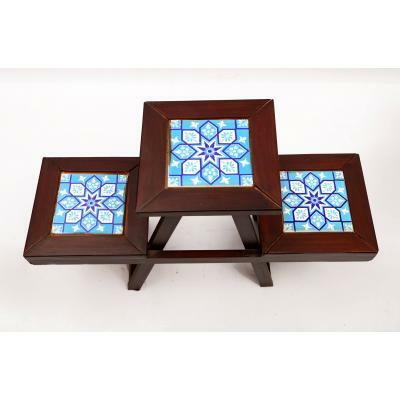 &..
Nestop Tables lasani top, wooden framePrice: PKR 5,500, USD 55$Shipping on actual.CASH ON DELIVERYDE..
Set of 3 tables, red murandi, malysian wood, without mirrorPrice: PKR 17,000, USD 170$Shipping on ac..
3x3 sqft, red murandi, malysian wood, without mirror and accessories Price: PKR 9,000, USD 90$S..
3x3 sqft, red murandi, malysian wood,Price: PKR 9,000, USD 90$Shipping on actual. 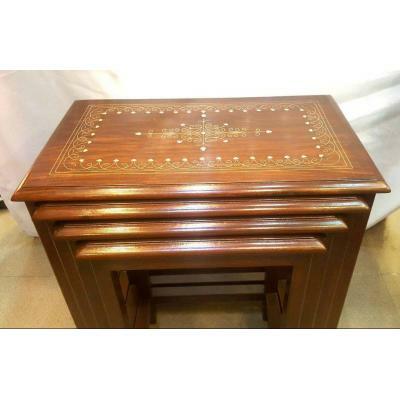 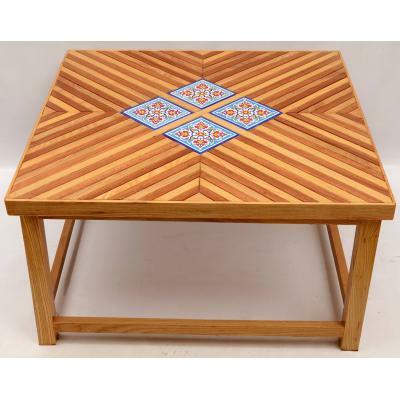 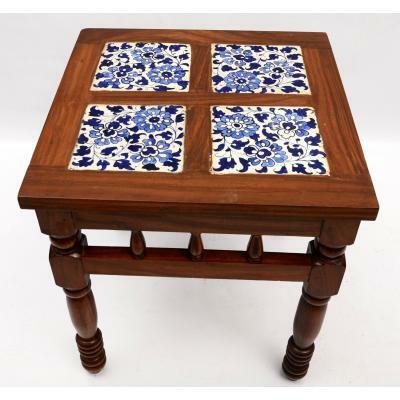 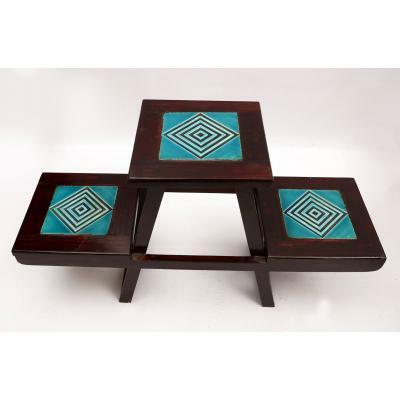 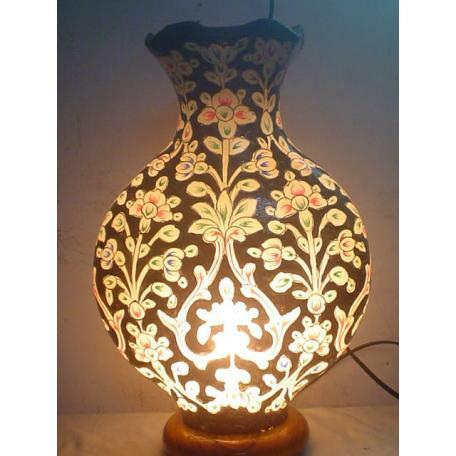 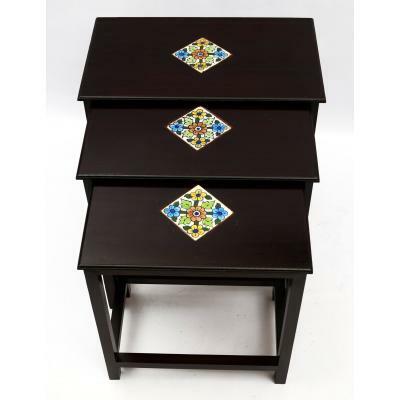 CASH ON DE..
Coffee Tables lasani top, chinees wooden frame Price: PKR 8,500, USD 85$ Shipping on actual. 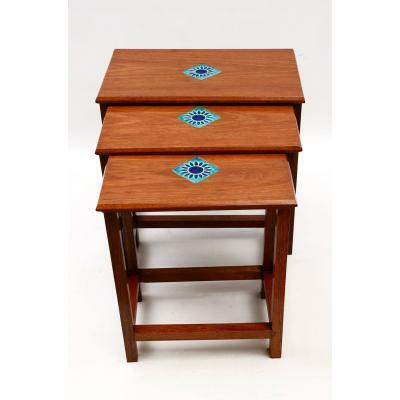 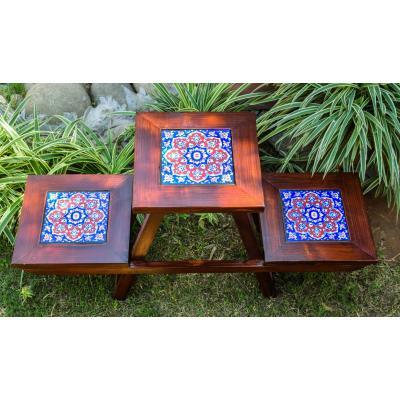 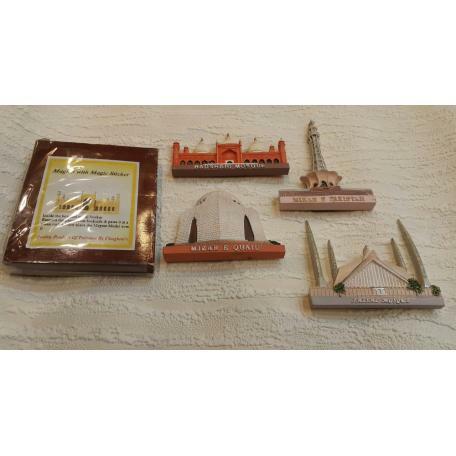 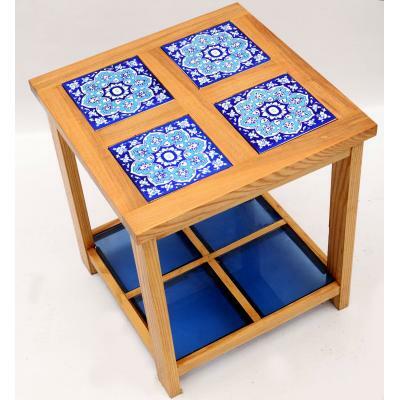 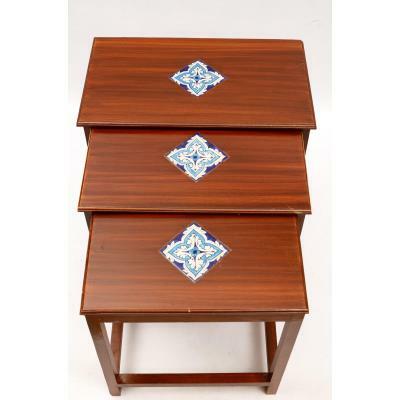 &..
Nestop Tables (set of 3) Malysian wood, red murandi, lasani top, wooden framePrice: PKR 7,500,..